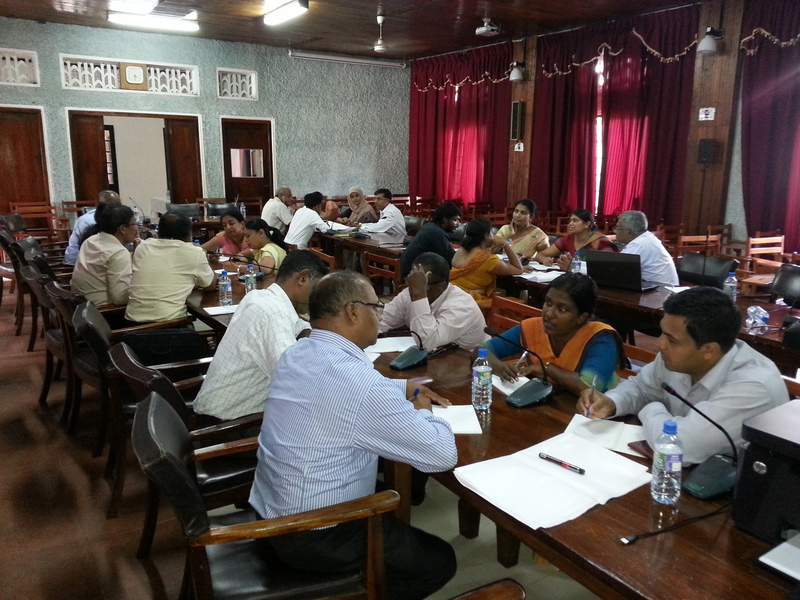 Two days content writeshop was organized in ISTI, Kandy, Sri Lanka on 16th-17th of April for the Govinet Project. 19 people participated in the program. 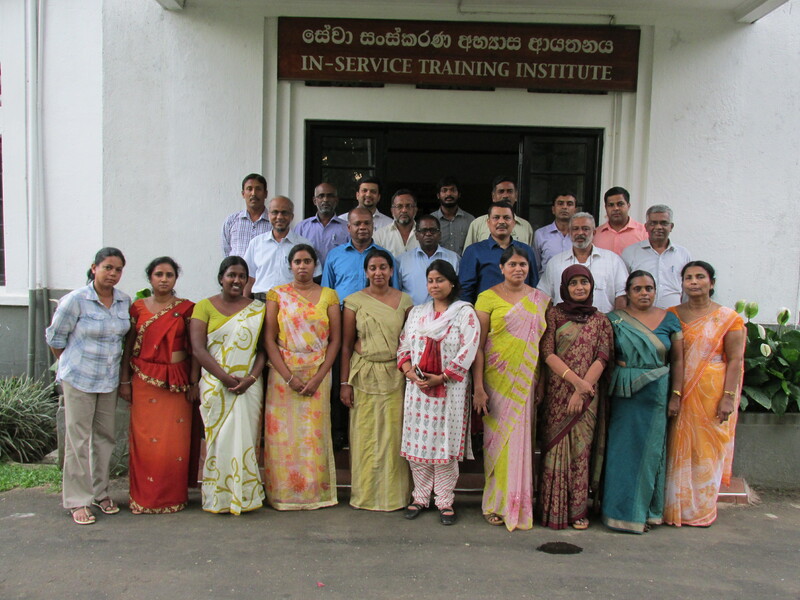 Participants were from CABI South Asia and Department of Agriculture, Sri Lanka. The objective of the program is to develop mobile messages for providing timely information on nutrition, to learn about mobile advisory and its effectiveness, to develop user friendly mobile content and to learn basic concept of mobile communication. Altogether, there were 19 participants, including experts and facilitators. In the workshop aim and objectives of the project were highlighted. The session on country content framework was held which was focused towards addressing the key points to be considered to generate content and messages and the rationale for the selection of the crop and livestock as per the micronutrient component. 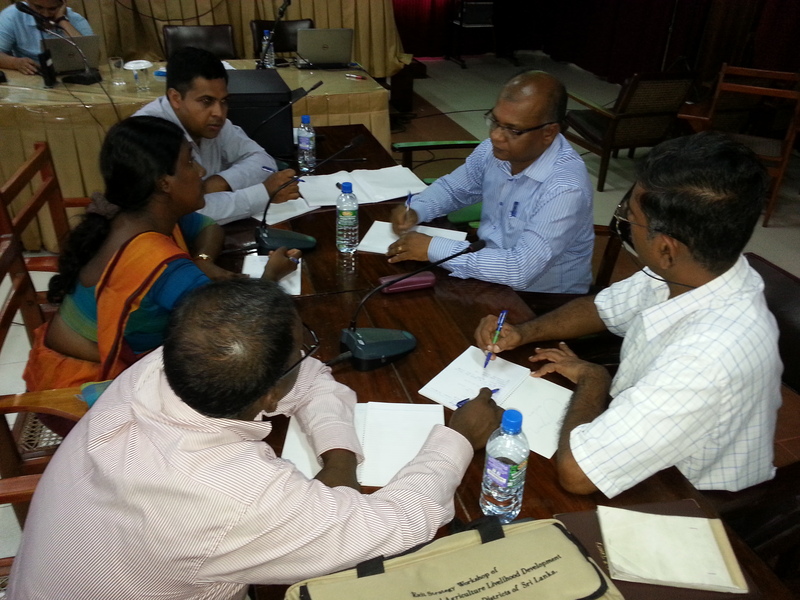 On second day, message and factsheets templates were discussed and evaluation of the workshop was done. The program ends up successfully. The Govinet project is funded by the DFID, which aims to facilitate fast transfer of technology to the farmers through mobile phones and to improve household nutrition through information about nutrient rich agri-produces and promoting dietary diversity. 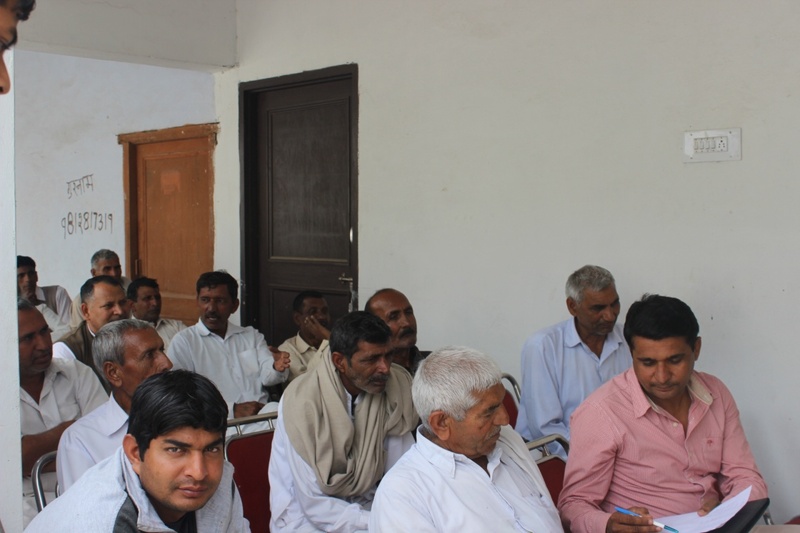 In the month of March, 10 Krishi Vichar Goshti (KVG) were organized in 10 different villages covering 5 districts of Haryana. 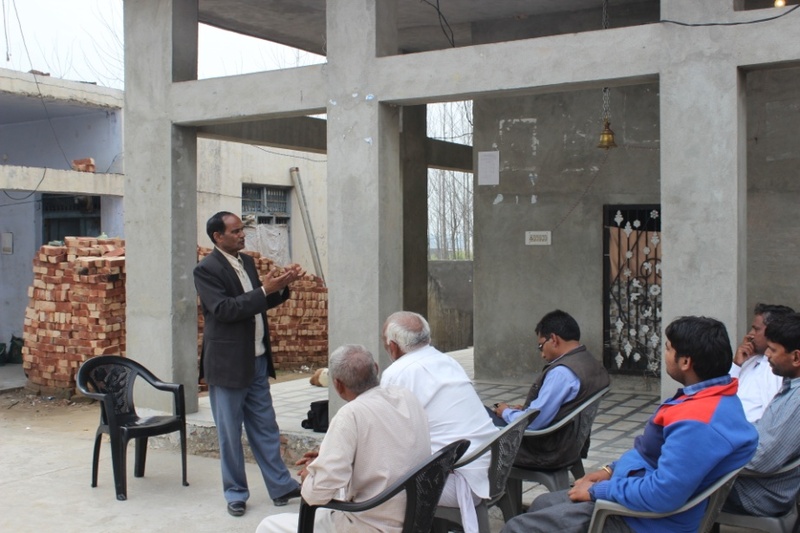 The KVG is the kind of meeting organized to make farmers aware about the Direct2Farm project and to understand the general issues related to farming in their area. In KVG, farmers can discuss their problems related to agriculture and get the answers from the experts or fellow farmers. 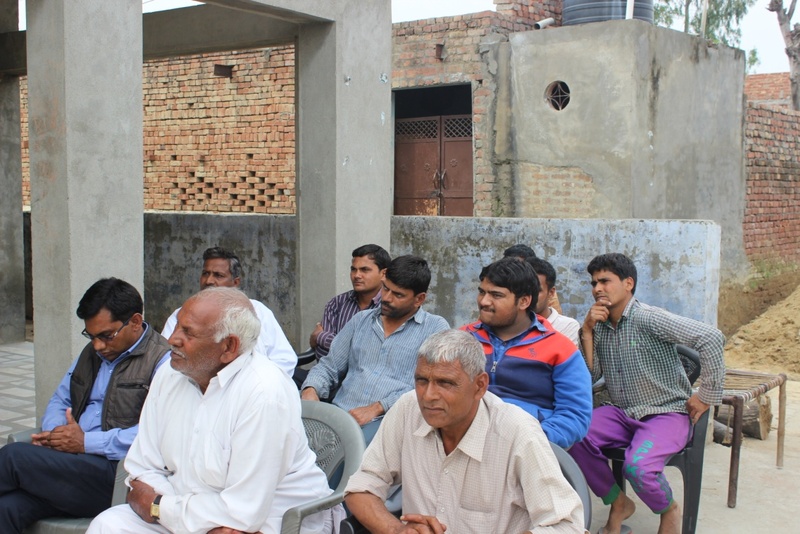 Information on various government schemes and other problems such as attack of pest and disease on crops are discussed. 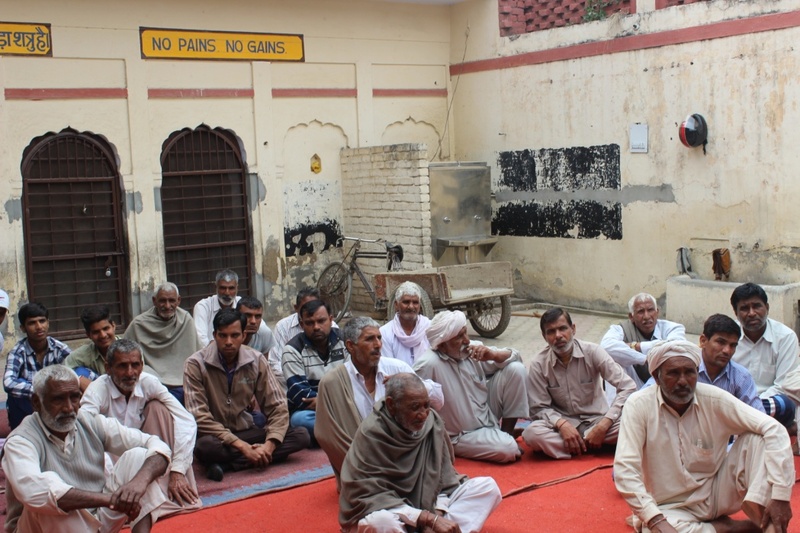 Feedbacks on messages are also taken from the farmers. So far, 10 KVGs organized and were ended on successful note. This has provided farmers, an interactive platform to know about the project more and discuss their farm related issues. experience and on the factsheets that have been developed by CABI under Direct2Farm. quiz for farmers operated through the service. At the end, Dr Vos was highly impressed with the scale and thoroughness of the implementation of the IKSL service.